Together with twenty-one (21) other carriers with international flights to and from Cebu, Cebu Pacific Air (PSE: CEB) will continue their commercial operations moving forward to the newly opened world’s first ever resort-theme airport, Mactan Cebu International Airport (MCIA) – Terminal 2. 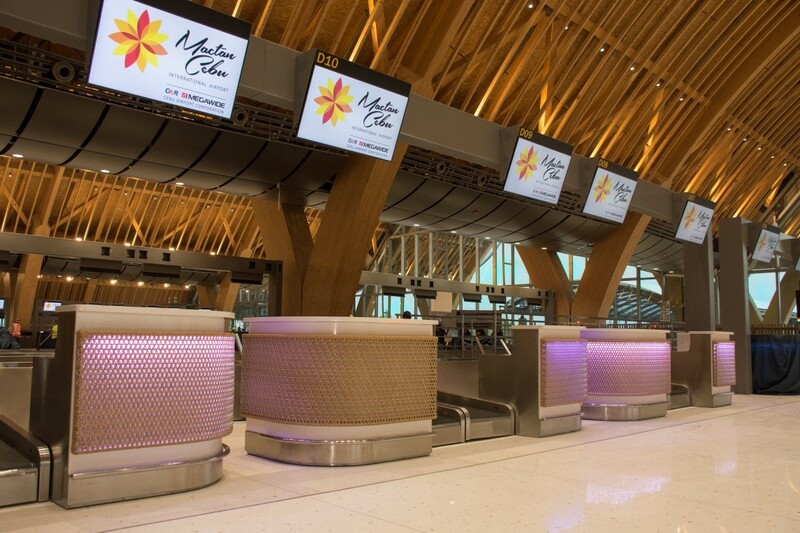 Whilst domestic flights to and from Cebu will stay at the MCIA Terminal 1 (T1). The new MCIA T2 will boost the passenger capacity of the Mactan-Cebu International Airport to at least 12.5 million passengers per annum. Cebu Pacific is the largest carrier operating at MCIA with 385 flights weekly. Cebu is one of six CEB hubs in the Philippines and the largest after its Manila hub. From Cebu, Cebu Pacific mounts direct flights to Manila, Clark, Davao, Puerto Princesa, General Santos, Iloilo, Cagayan de Oro, Bacolod, Ozamiz, Tacloban, Surigao, Butuan, Camiguin, Siargao, Legaspi, Dumaguete, Tandag, Calbayog, Pagadian, Zamboanga, Dipolog, Incheon, Hong Kong, Narita and Singapore. For more details, you can visit www.cebupacificair.com or call the reservation hotlines (+632)7020-888 or (+6332)230-8888. The latest seat sales can be found on CEB’s official Twitter (@CebuPacificAir) and Facebook pages. You may also download the Cebu Pacific official mobile app on the App Store and Google Play.